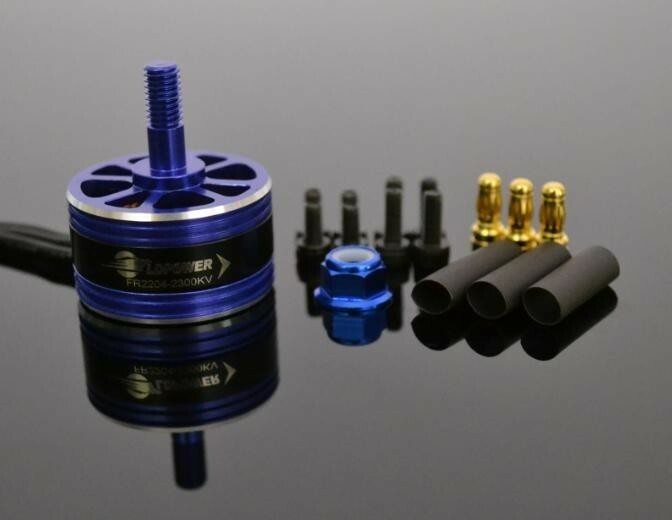 The LD-Power FR2204 2300KV brushless motors have CNC motor cases and have designed for the FPV Drone Racing Pilot to provide a high power & high quality package for those looking at an entry level system price. 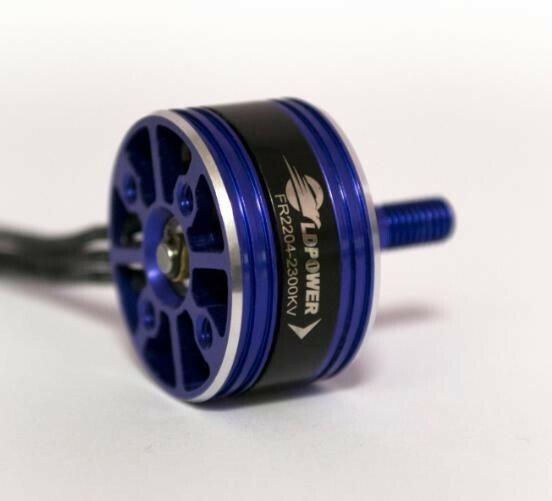 Engineered with high quality bearings and magnets the LD Power 2204 2300KV brushless motors remove the need for compromise giving you both quality and a pocket friendly price. 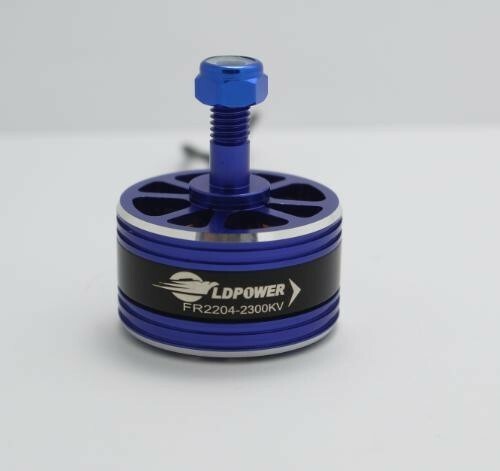 These LD-Power FR2204 2300KV brushless motors are designed so that they can be used with either a 5" or 6" propeller. The included 3.5mm bullets mean that you can choose either to solder bullet connectors on to your motor for easy exchange of ESCs, or for somebody looking to save on weight this gives you the option of soldering the motor leads directly to the esc. To get maximum performance out of these motors we recommend the Little Bee 20Amp Pro ESC's.